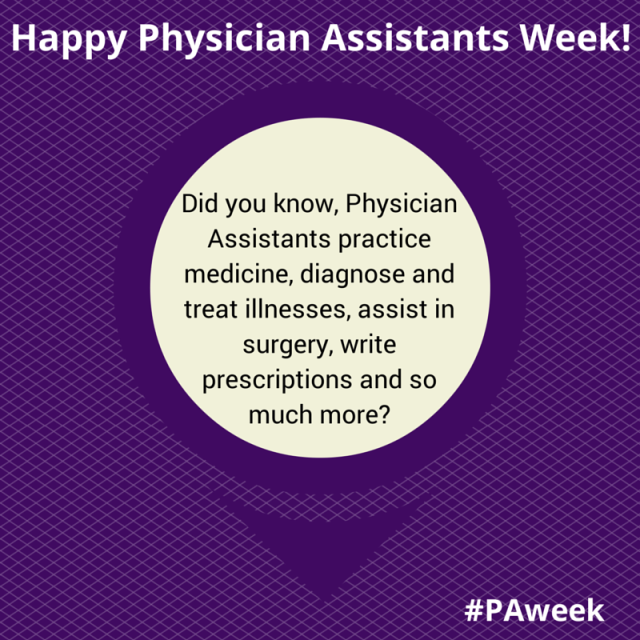 It's National Physician Assistants (PA) Week! And in celebration, it's time we let the cat out of the bag about something - our physician assistants (and all of our extenders) are our secret weapon. They're an essential part of the team here at Texas Orthopedics. In fact, in a previous blog post we described in detail everything you need to know about our physician assistants and extenders. To all the fantastic PAs here at Texas Orthopedics and all over the country, we just want to say THANK YOU! Does a Large Bust Size Cause Back Pain?